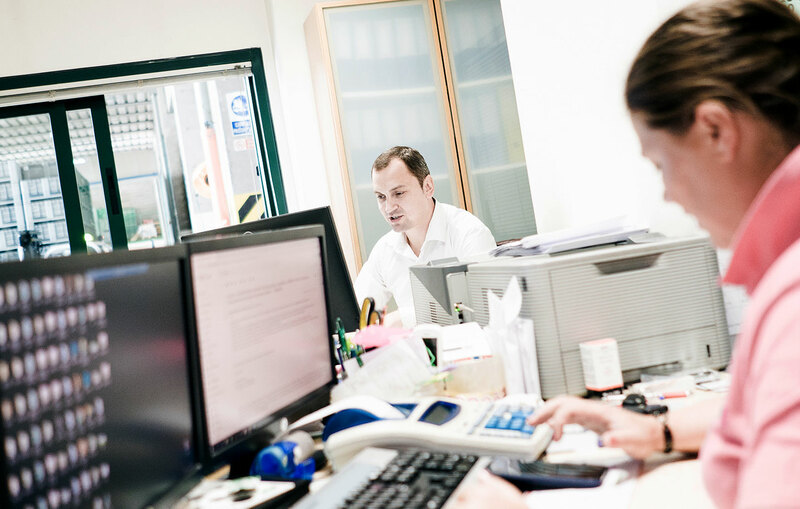 We are ready to listen and respond with efficiency and quality to any request or need coming from our Customers. 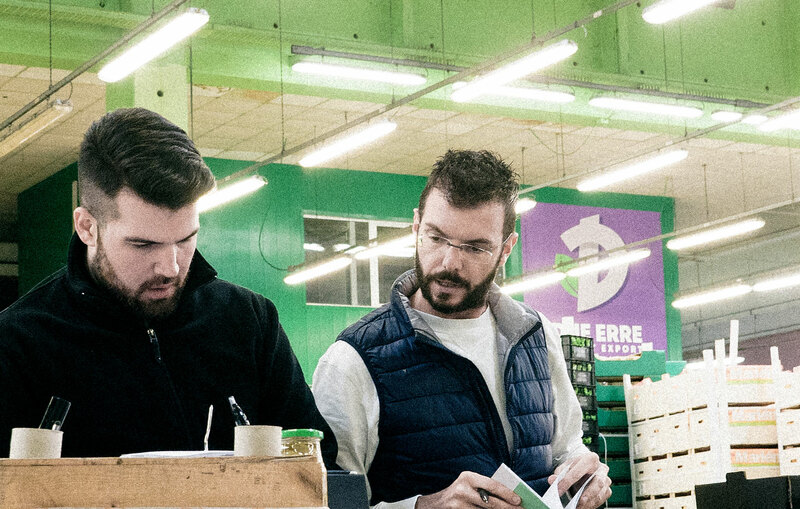 Thanks to a Team made by professional collaborators, we grant a complete service, mindful about any step in the process of the products processing. 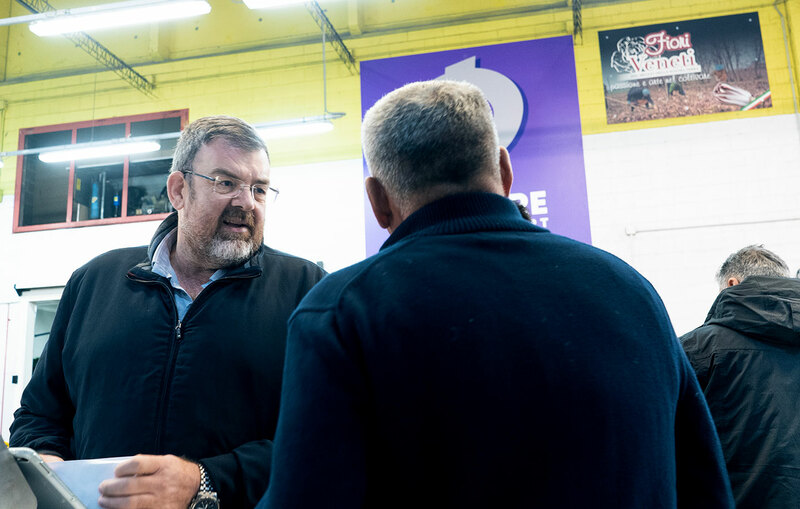 Meeting the Customers’ request is our main goal: this is why we grant an excellent range of available items all year long. 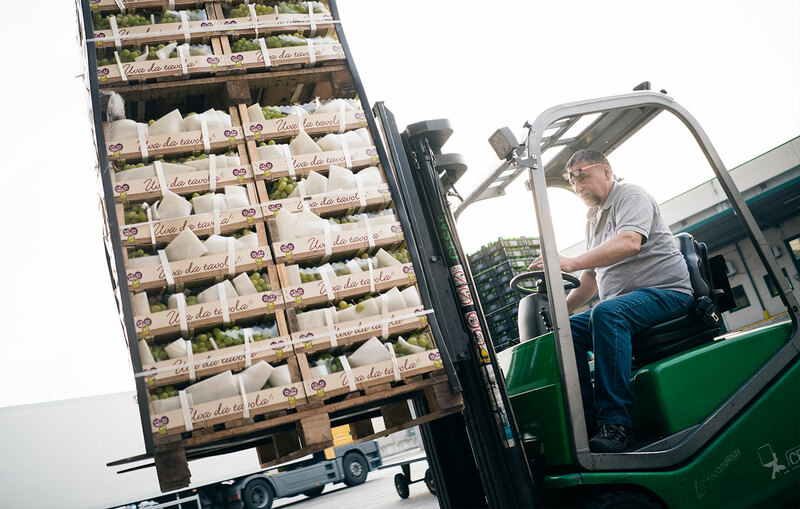 We are by our Clients’ side along any step of the process, from the order, to the logistic arrangements to the final delivery. 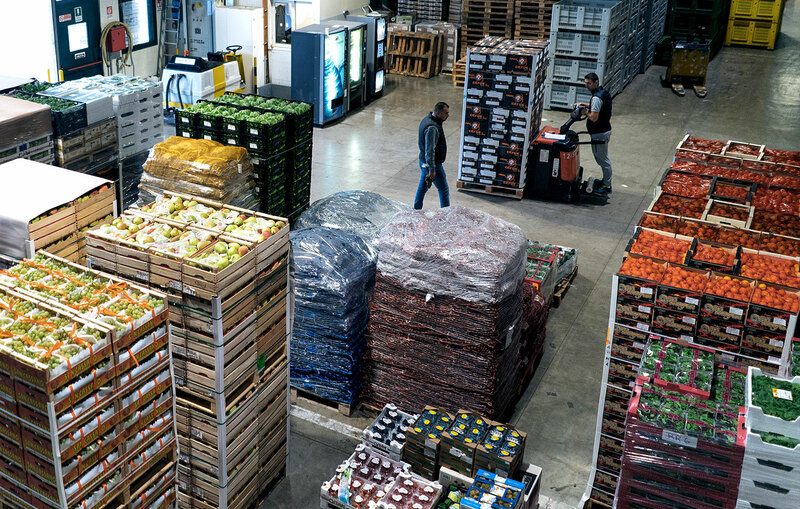 Our Customers can be updated on time about the availability of the products and the variations in their price based on the season; orders can be received and processed easily, with no limitations in the number of references listed. 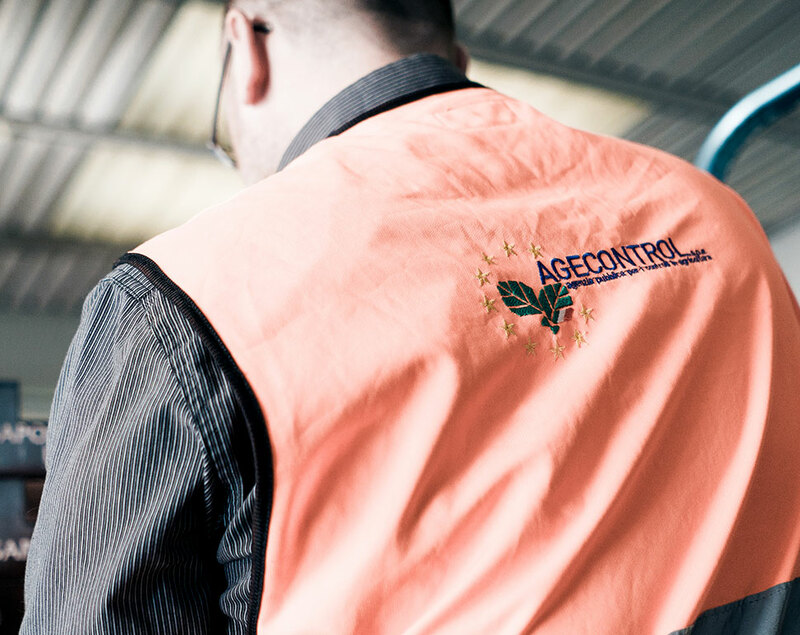 A service based on quality products to satisfy every client’s need. 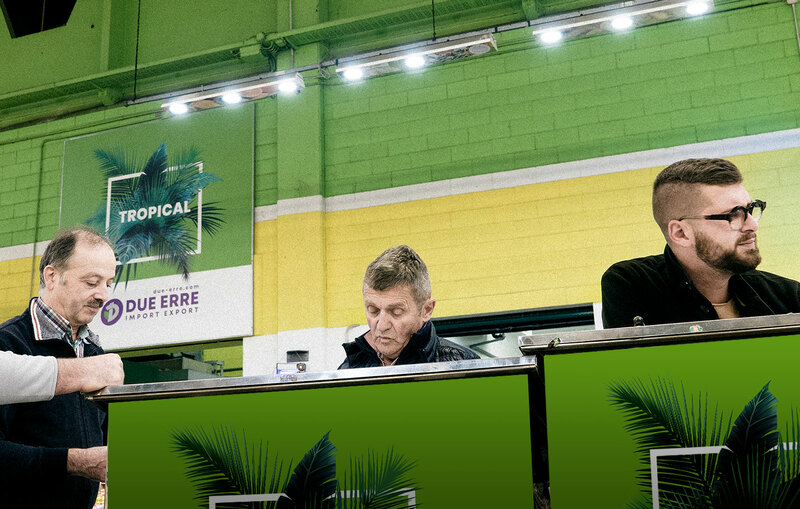 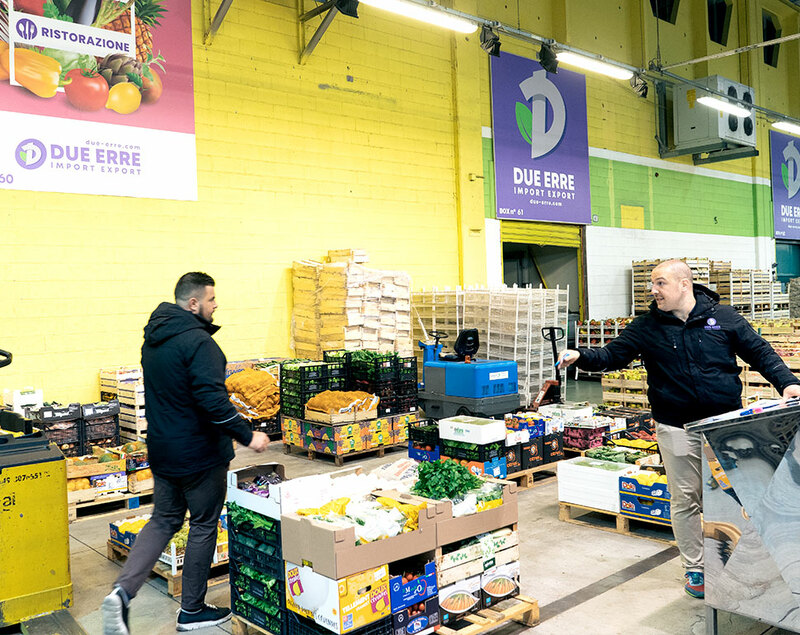 From the seasonal to the exotic fruit, vegetables and edible flowers, Due Erre offers the greatest variety of products. 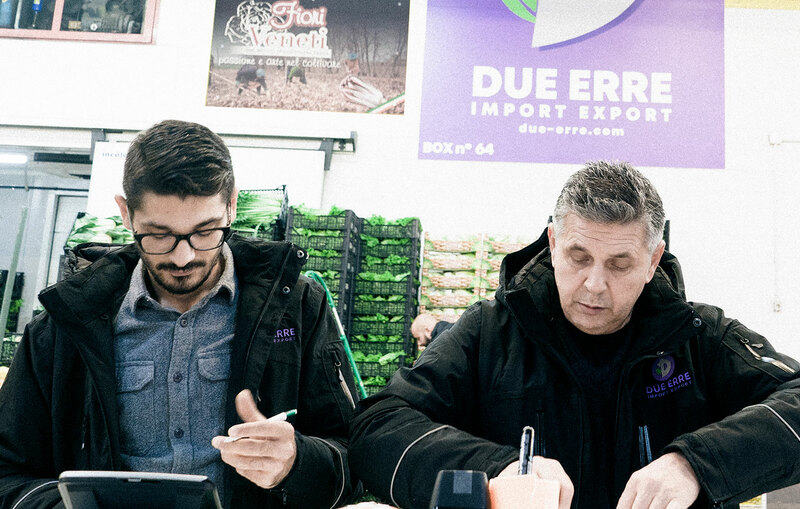 Thanks to the passion for our work and to the Due Erre team leading the HO.RE.CA. 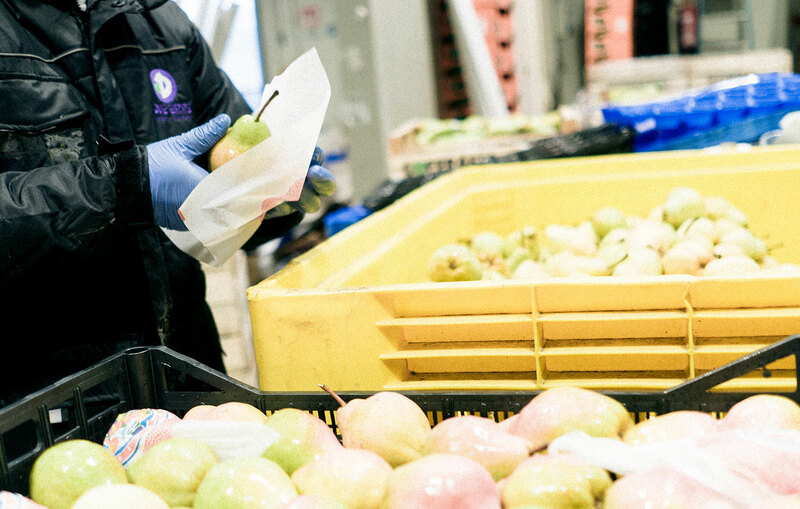 department, we can satisfy the most demanding clients like hotel, restaurants, catering and fruit and vegetables retailers. 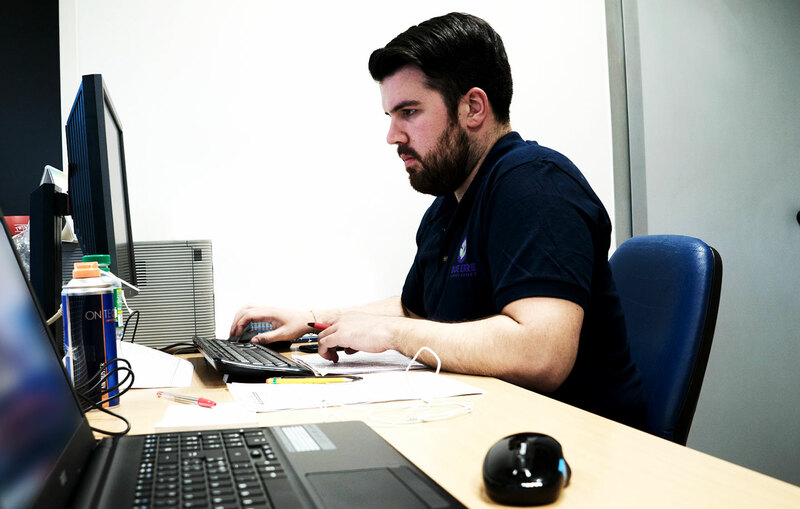 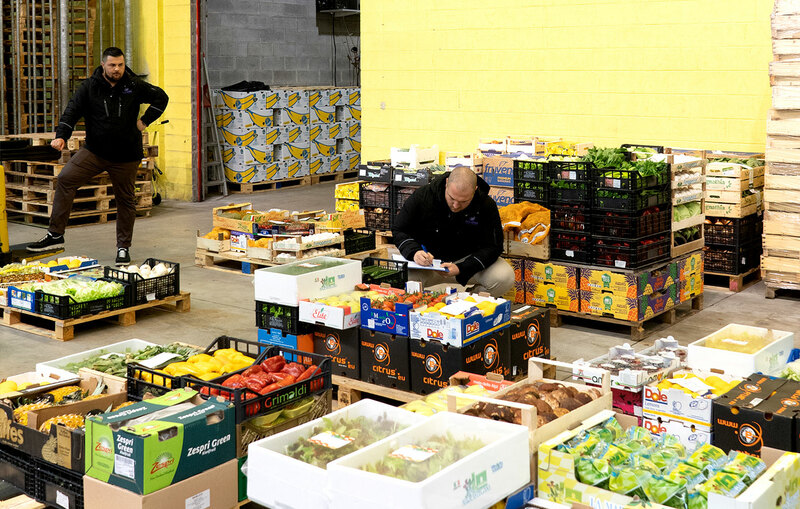 Our operating base is well structured and offers areas for loading and downloading, sorting and distributing. 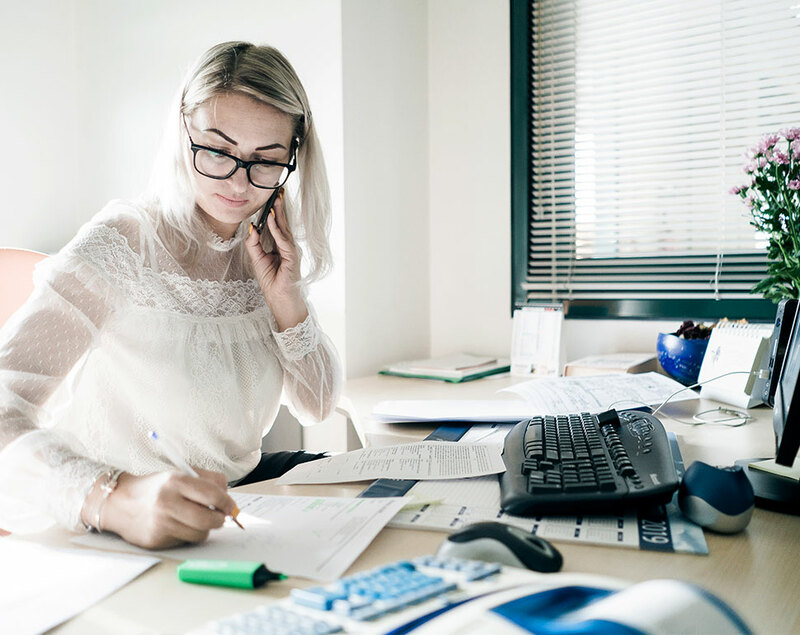 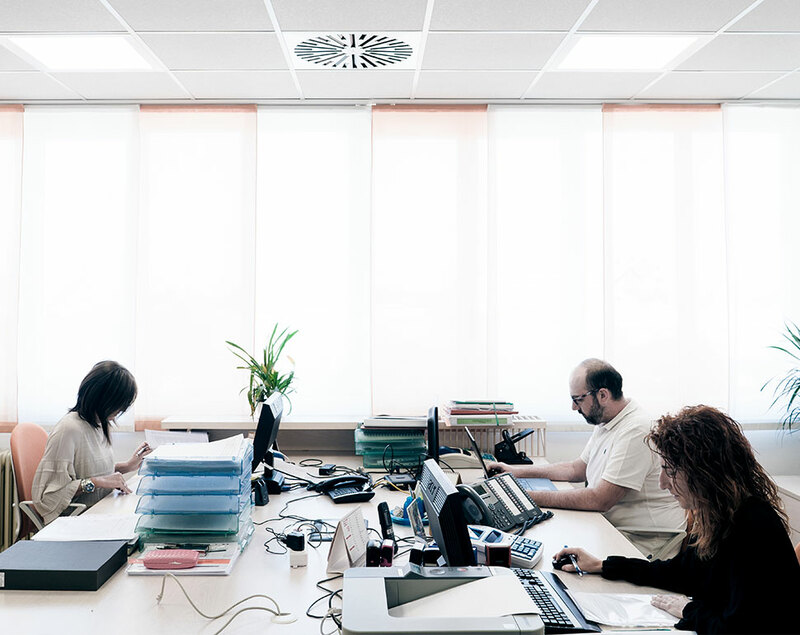 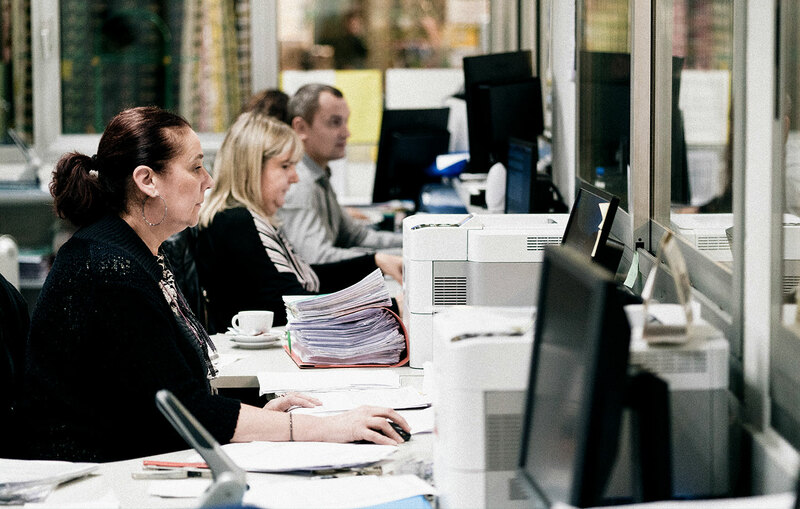 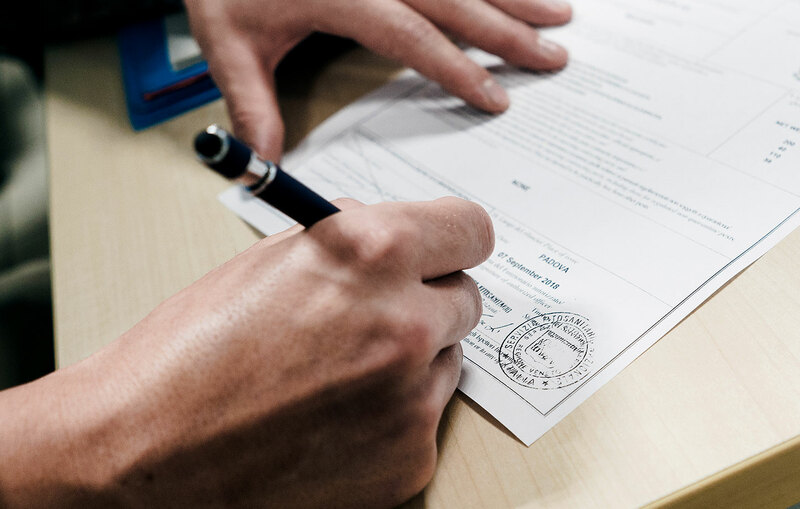 A full team of qualified staff is taking care of filling the documents for sales, for transport and for customs operations (delivery notes, invoices, CMR). 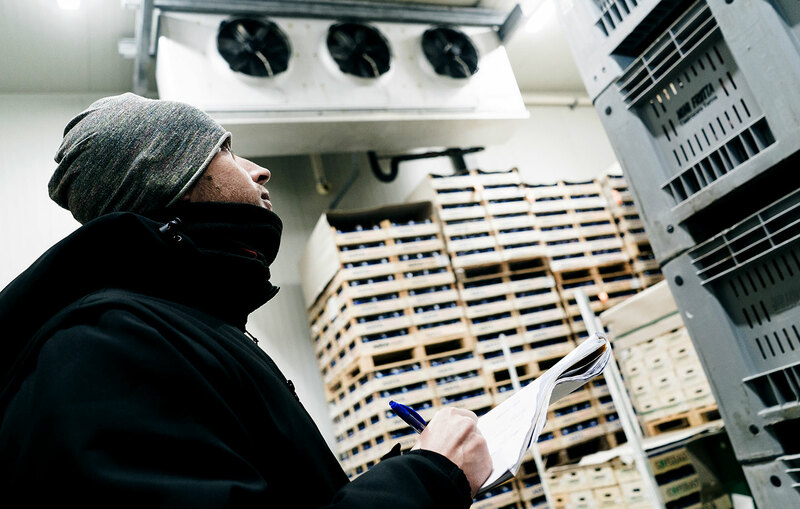 We are now recognized as leader in the field of reconditioning goods, thanks to the long-time experience we have recorded. 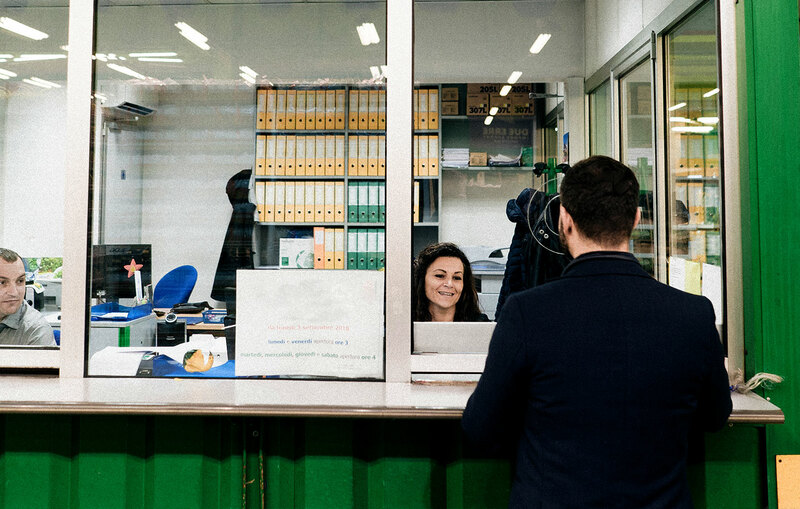 Once goods arrive at our operating base, a team of specialized, quick, flexible and proactive professionals takes care of re-packaging, starting from the specific request of the customer and their specific indications. 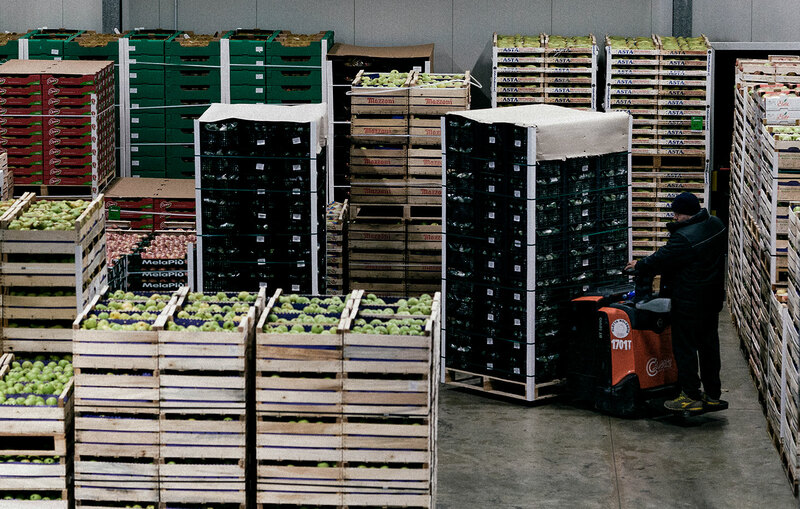 Many kinds of solutions are available, depending on the size and weight of the product: carton boxes, plastic cages, wooden baskets or recycled material containers. 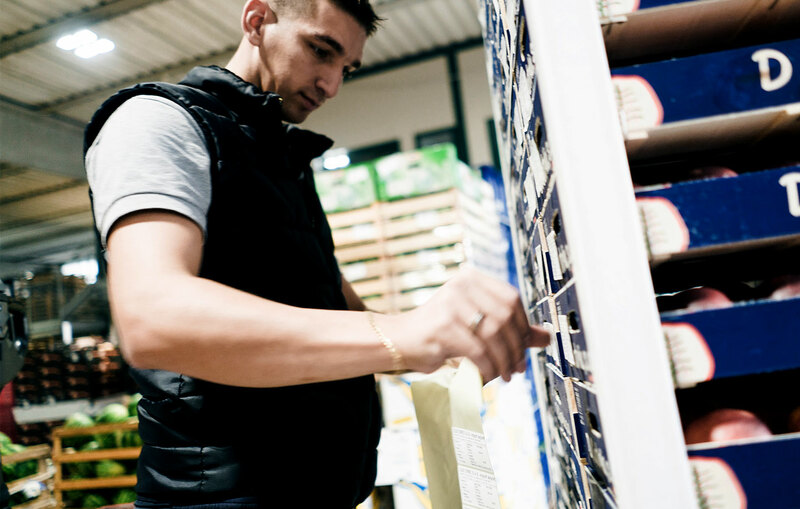 We can respond to the needs of the Customer anyway, making sure to offer the best solution to maintaining the quality of the product. 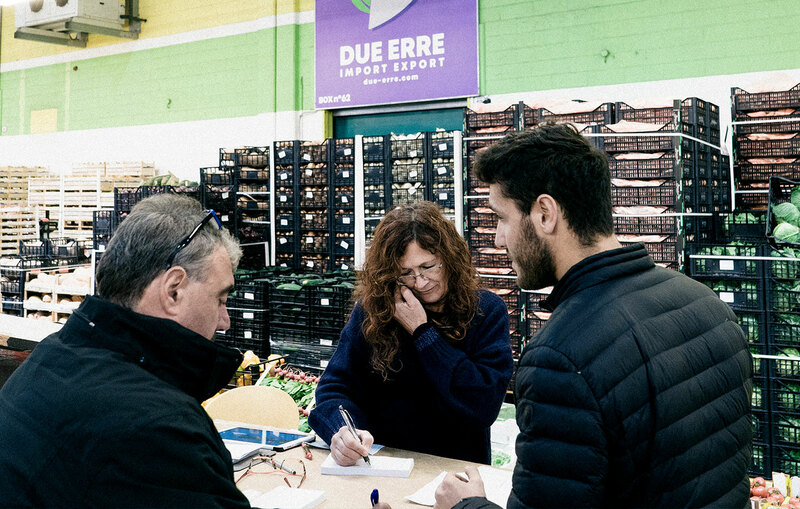 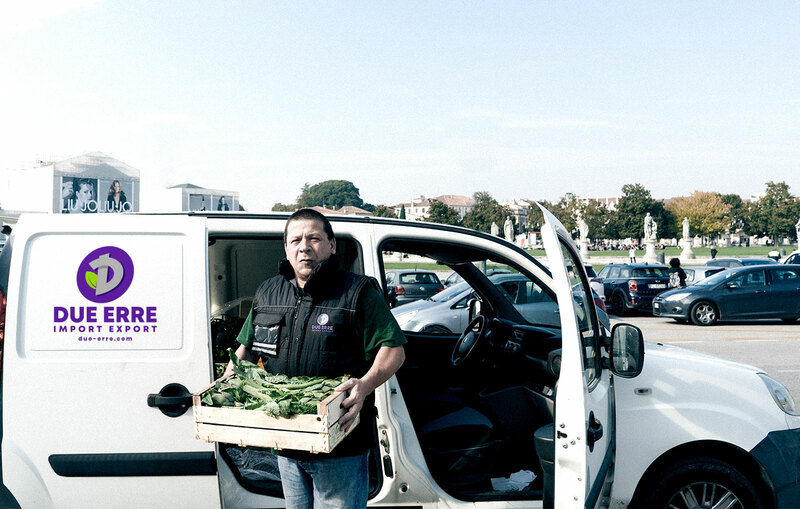 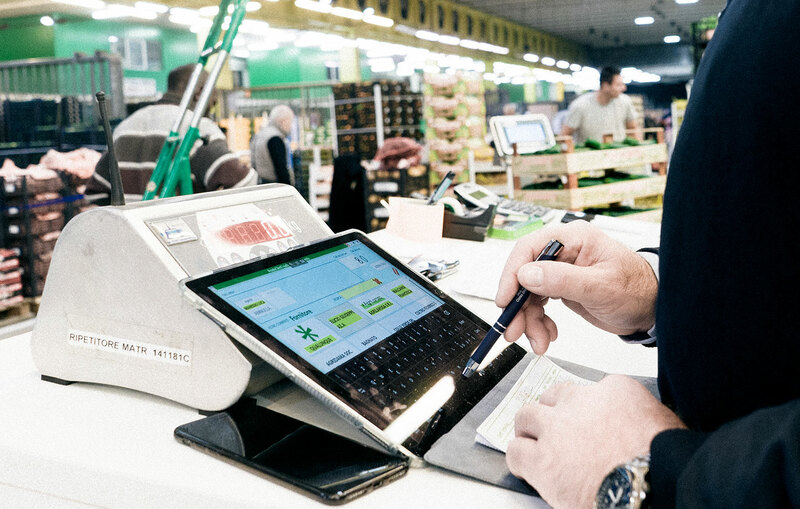 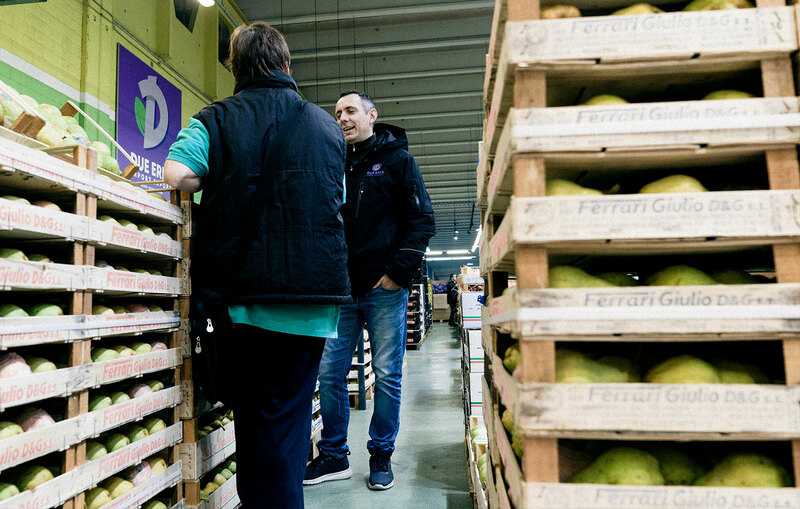 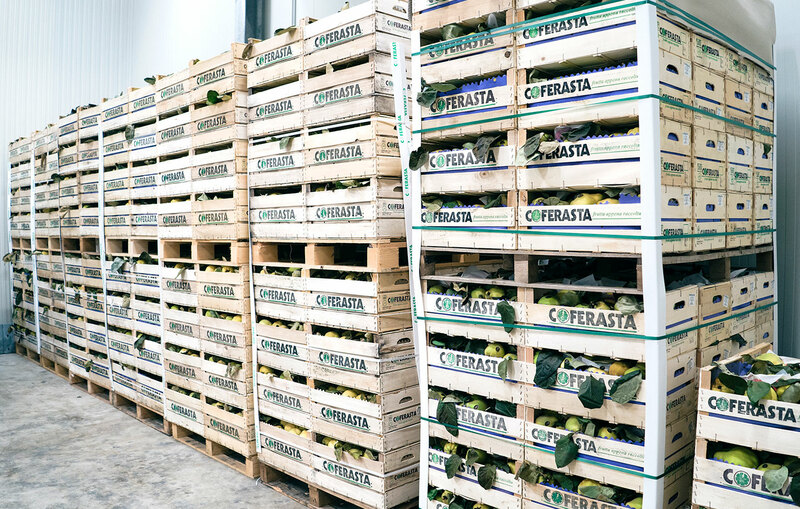 Our operating base located in the Fruits and Vegetables Market in Padua (M.A.A.P. 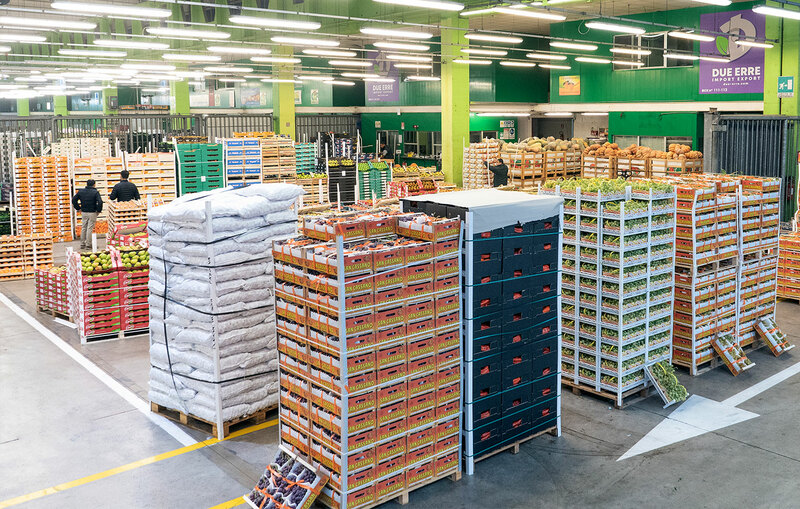 ), offers a 3500 sq.m surface for loading and downloading and two areas for sorting and distributing. 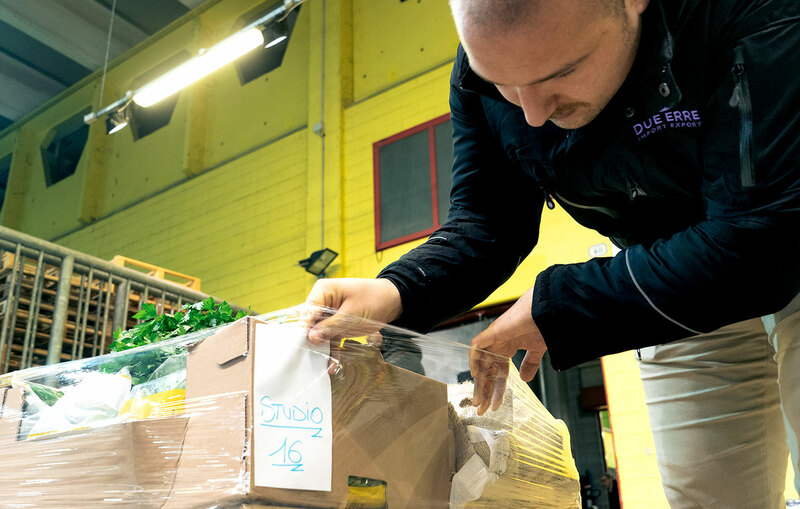 Our team for handling is always available, granting logistical service 24/7. 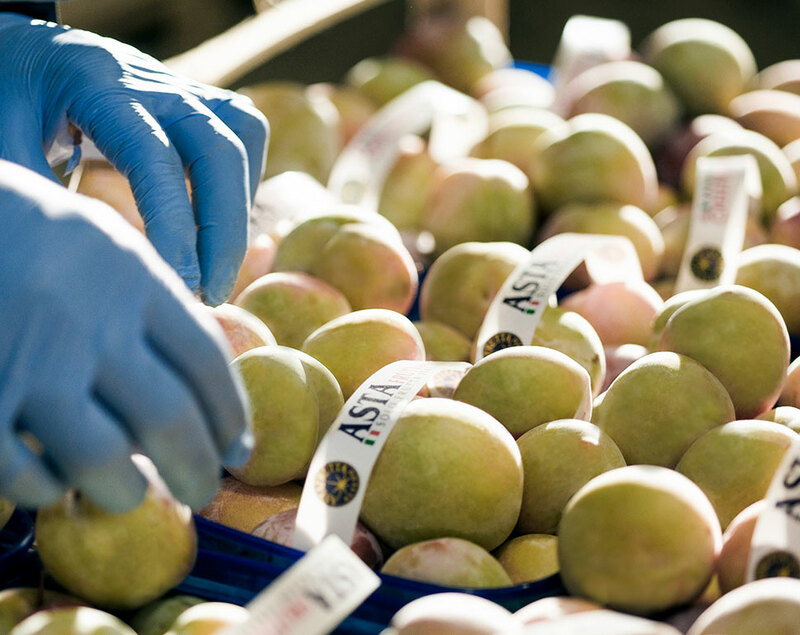 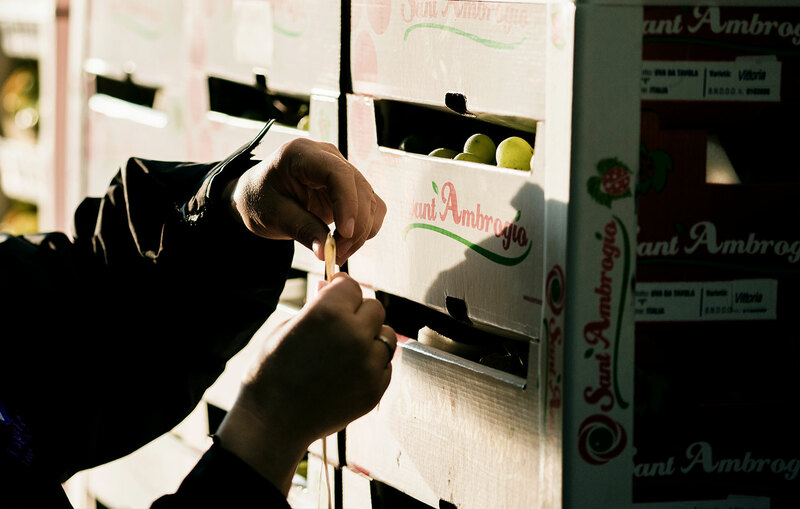 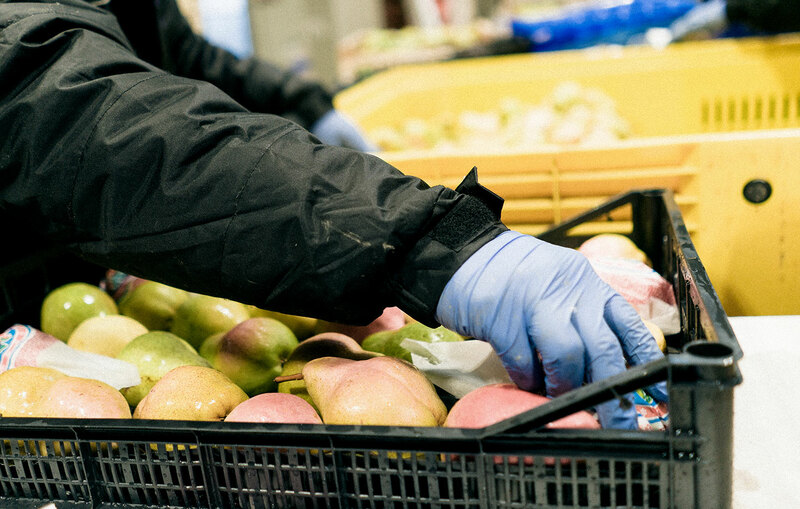 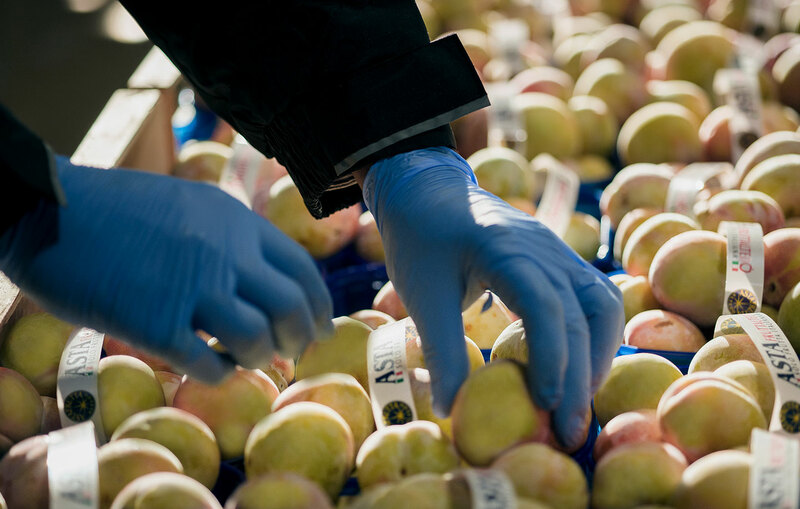 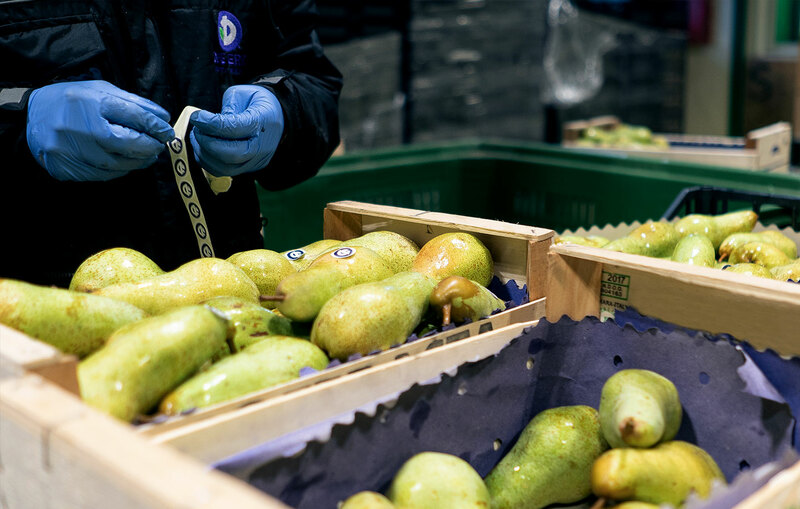 In order to process the products, we have up-to-date instruments such as hydraulic ramps and pallet trucks, and we offer a quick and efficient transport service, aimed to grant the best fruits and vegetables’ conservation. 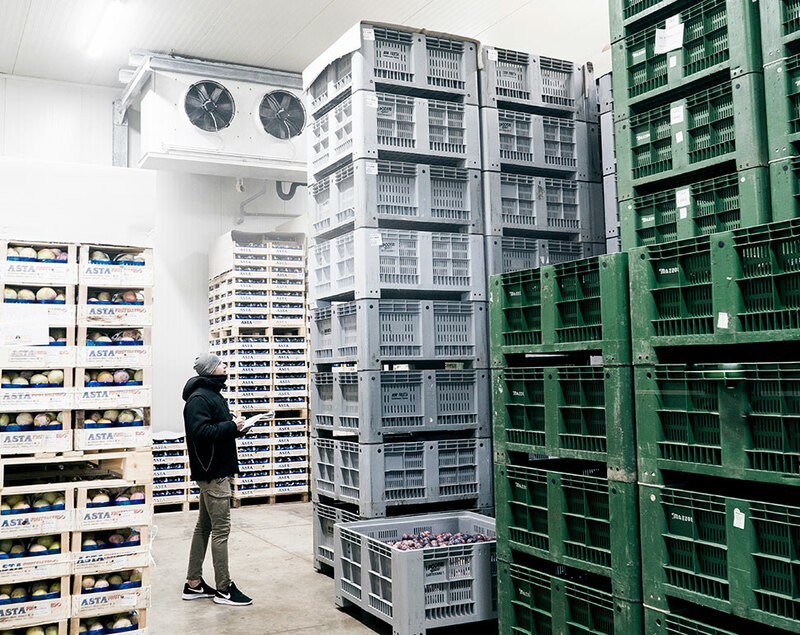 Thanks to a hi-tech system counting 11 rooms refrigerated at controlled temperature, we can offer a perfect storing system. 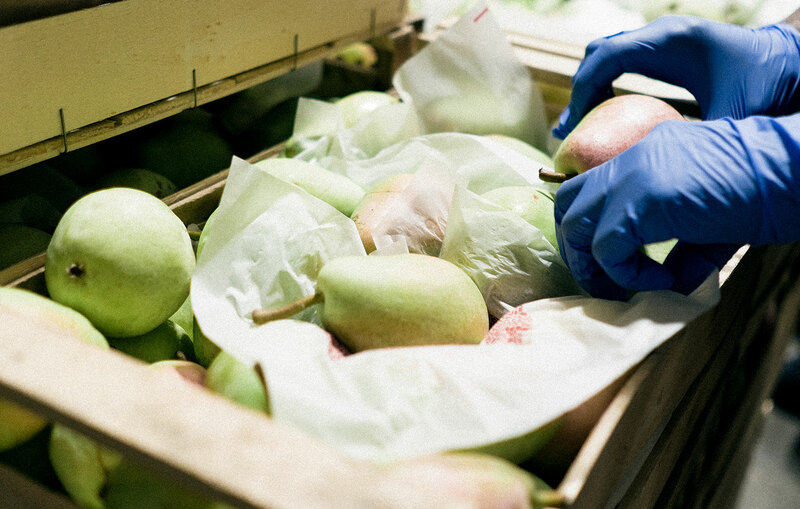 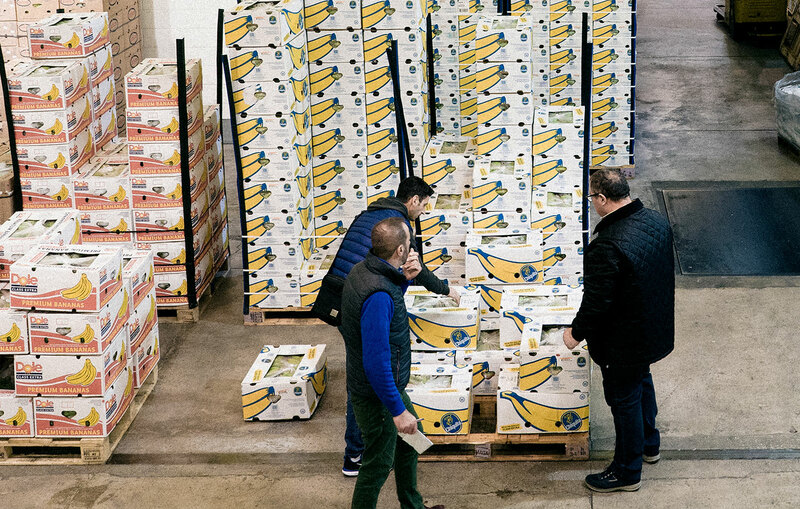 The product is kept at its best freshness conditions during the complete process, from re-packaging, to transport and final storage. 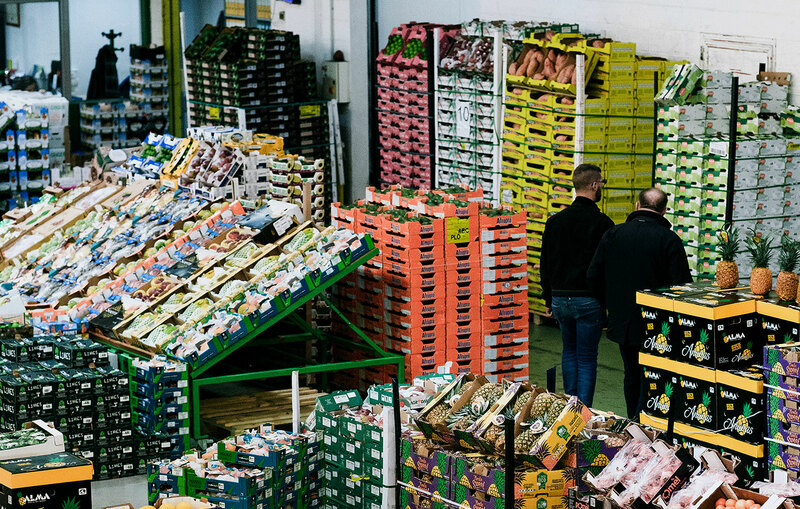 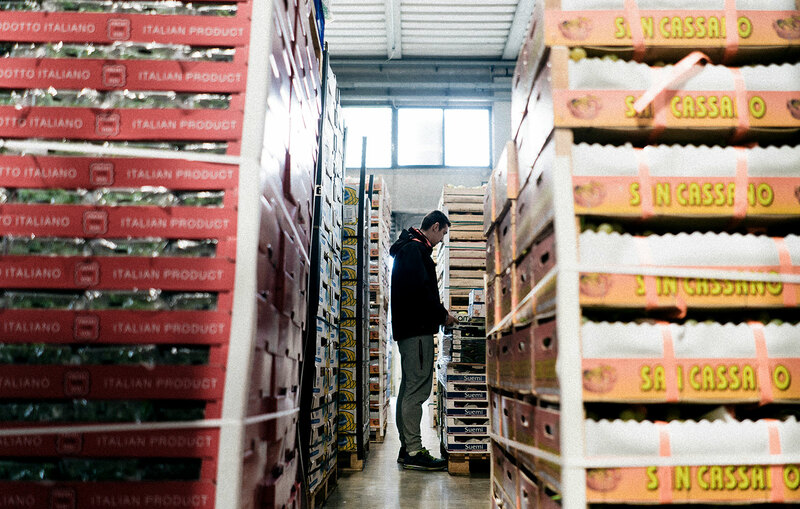 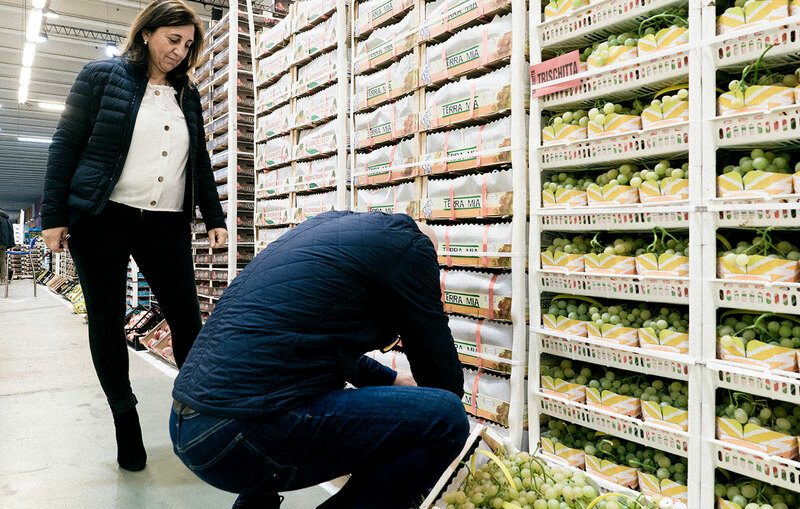 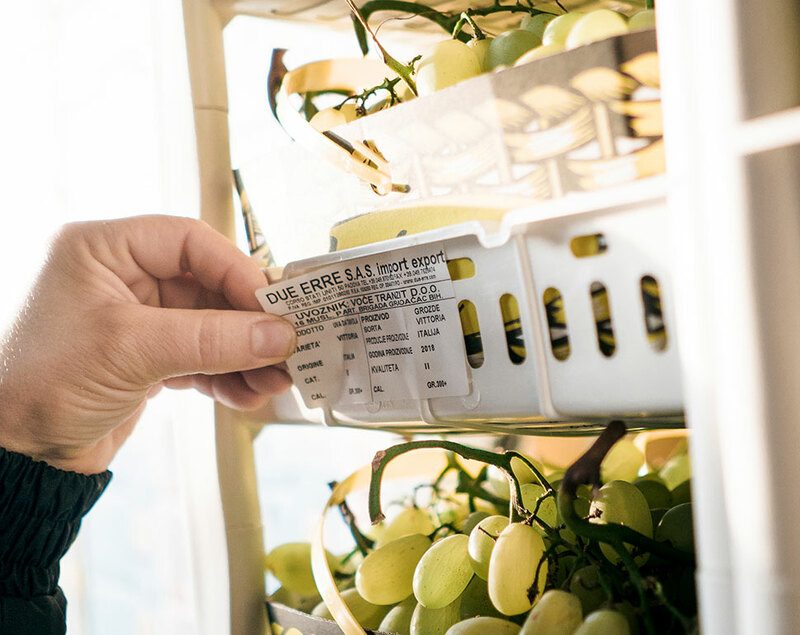 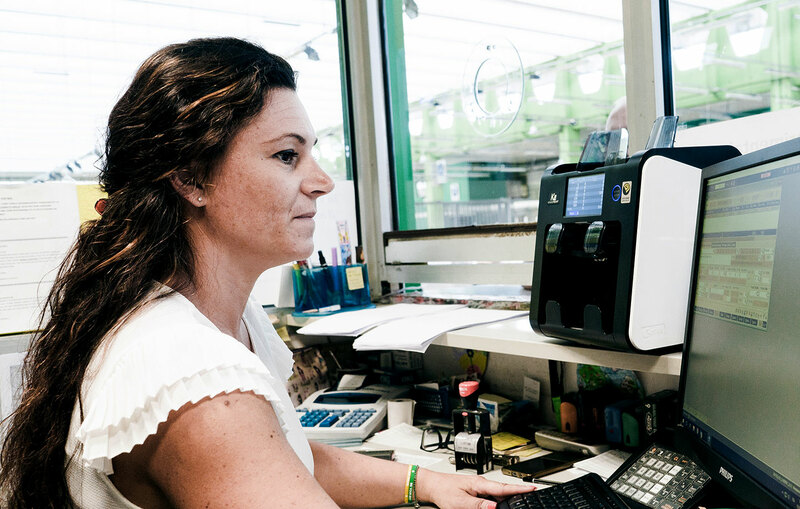 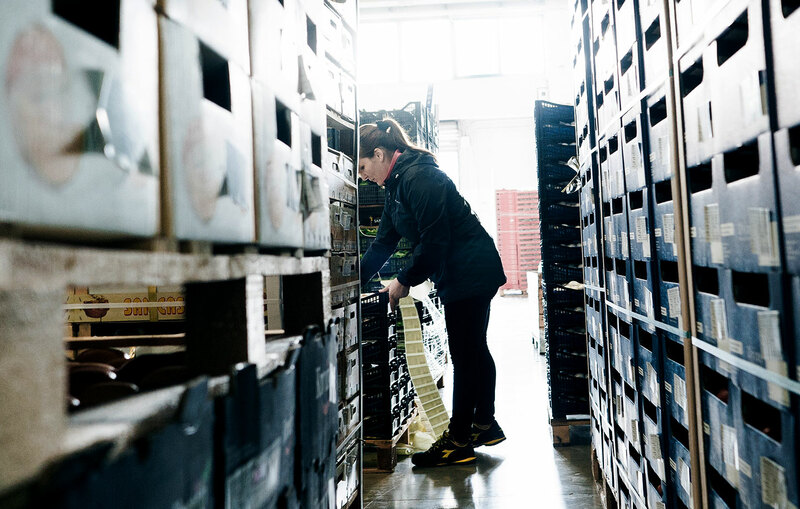 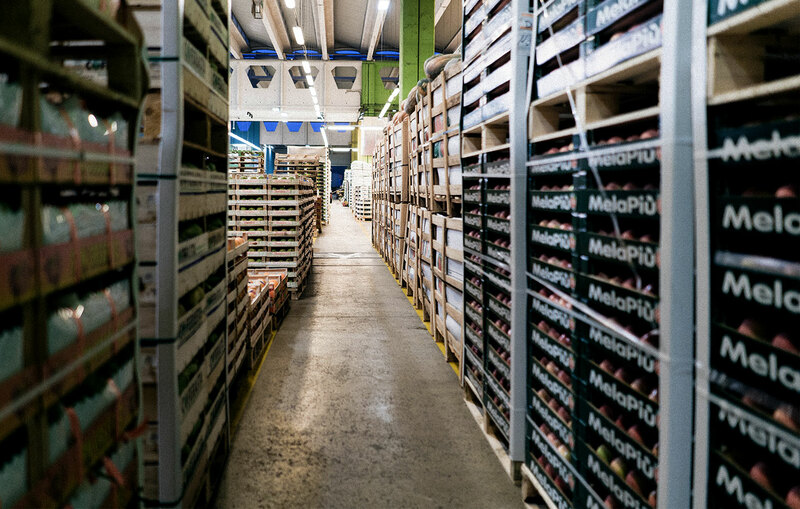 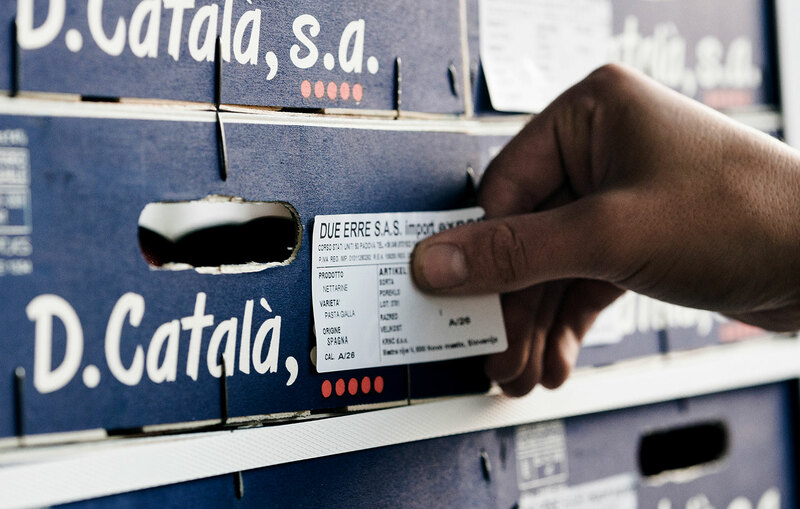 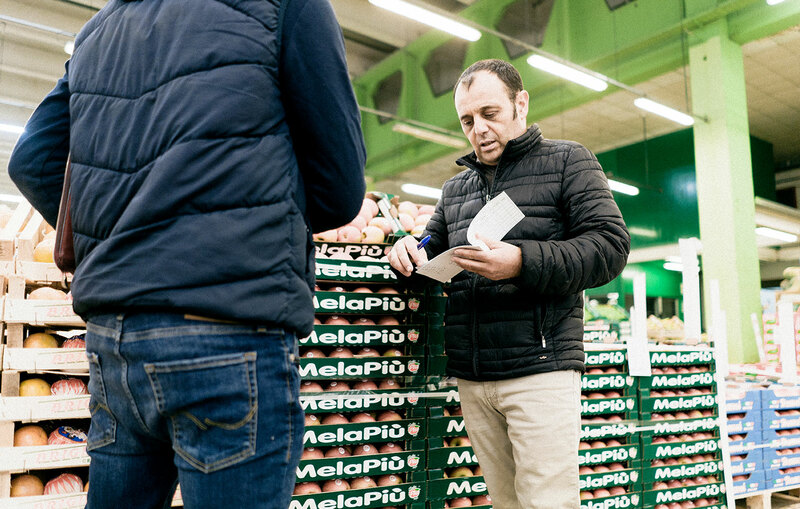 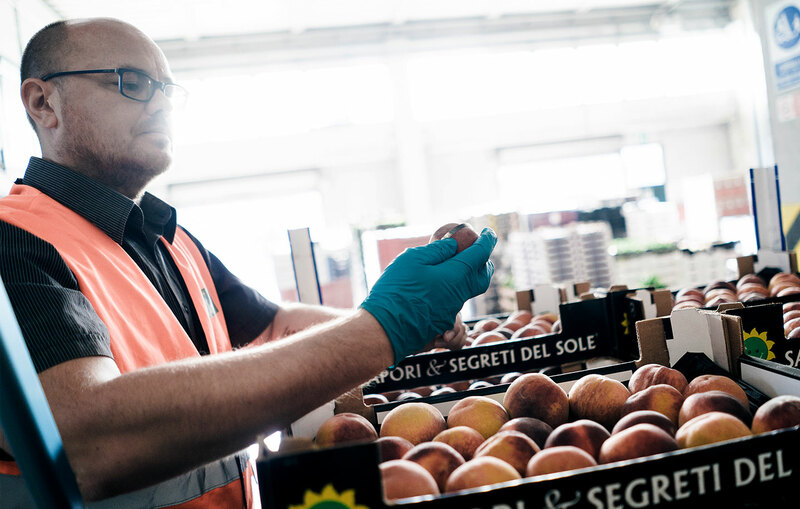 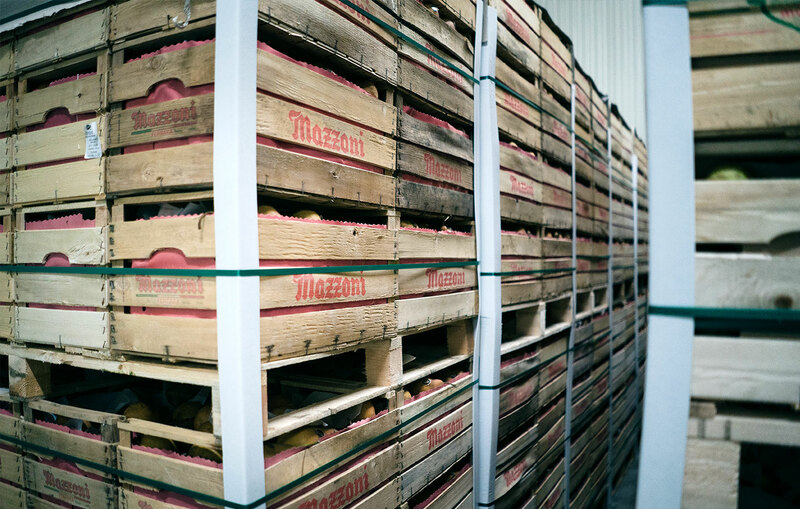 On our refrigerated platform (3.600 meters) we can handle goods and stock them properly, from the single reference to the most complex ones; before the delivery takes place, items are labelled in the language spoken in the addresse Country, along their specific laws. 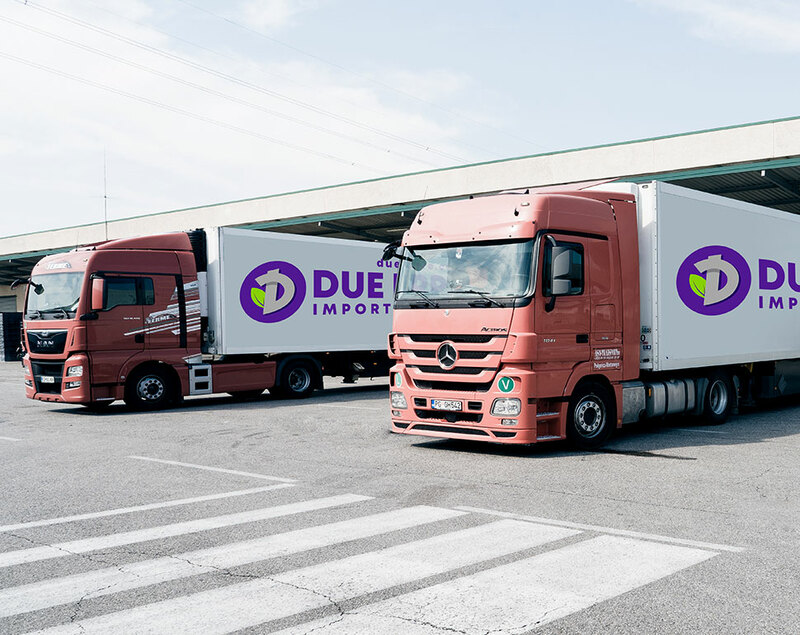 In the area of Import-Export administration operations, we are also caring about export to Extra Cee Countries. 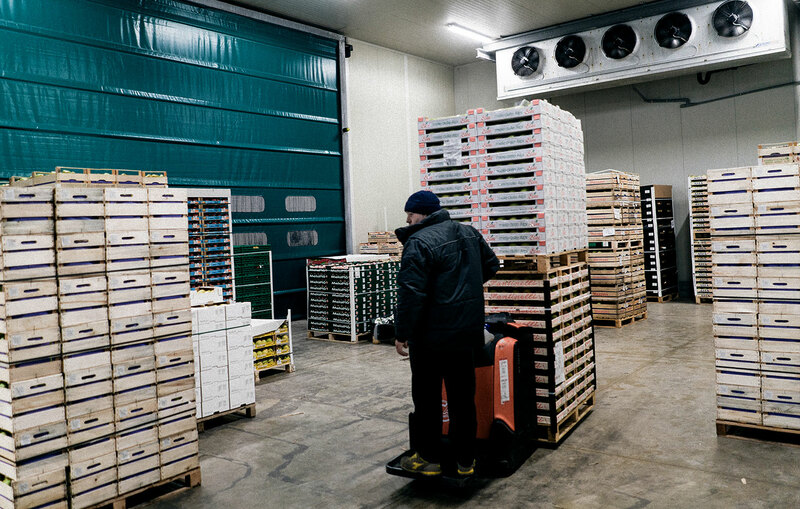 In those case, in fact, the documents must be including extra declarations and certifications, such as Plant Health, Agecontrol, Euro1 e Bill of Lading.